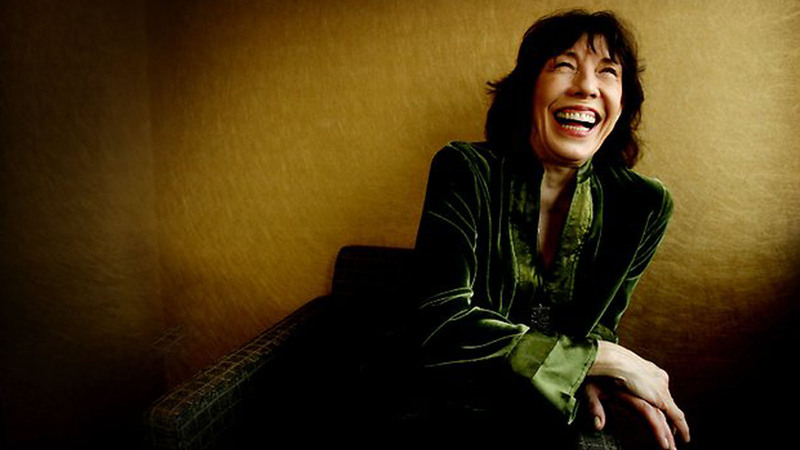 Lily Tomlin, one of America's foremost comediennes, continues to venture across an ever-widening range of media, starring in television, theater, motion pictures, animation, video, and social media. Throughout her extraordinary career, Tomlin has received numerous awards, including: seven Emmys; a Tony for her one woman Broadway show, Appearing Nitely; a second Tony for Best Actress, a Drama Desk Award and an Outer Critics’ Circle Award for her one woman performance in Jane Wagner’s The Search for Signs of Intelligent Life in the Universe; a CableAce Award for Executive Producing the film adaptation of The Search; a Grammy for her comedy album, This is a Recording as well as nominations for her subsequent albums Modern Scream, And That's the Truth, and On Stage; and two Peabody Awards--the first for the ABC television special, Edith Ann’s Christmas (Just Say Noël), and the second for narrating and executive producing the HBO film, The Celluloid Closet. In 2003, she received the Mark Twain Prize for American Humor and, in December 2014, was the recipient of the prestigious Kennedy Center Honors in Washington DC. Early Life. Tomlin was born in Detroit, Michigan and grew up in a working-class neighborhood on the outskirts of one of the city's most affluent areas. Although she claims she wasn't funny as a child, Tomlin admits she "knew who was and lifted all their material right off the TV screen." Her favorites included Lucille Ball, Bea Lillie, Imogene Coca, and Jean Carroll, one of the first female stand-ups on The Ed Sullivan Show. After high school, Tomlin enrolled at Wayne State University to study medicine, but her elective courses in theater arts compelled her to leave college to become a performer in local coffee houses. She moved to New York in 1965, where she soon built a strong following with her appearances at landmark clubs such as The Improvisation, Cafe Au Go Go, and the Upstairs at the Downstairs, where she later opened for the legendary Mabel Mercer in the Downstairs Room. Television. Tomlin made her television debut in 1966 on The Garry Moore Show and then made several memorable appearances on The Merv Griffin Show, which led to a move to California where she appeared as a regular on Music Scene. In December 1969, Tomlin joined the cast of the top-rated Laugh-In and immediately rose to national prominence with her characterizations of Ernestine, the irascible telephone operator, and Edith Ann, the devilish six year old. 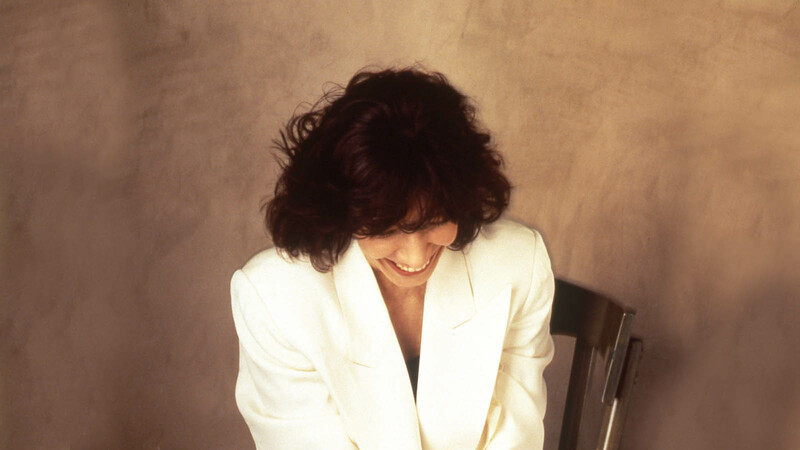 When Laugh-In left the air, Tomlin went on to co-write, with Jane Wagner, and star in six comedy television specials: The Lily Tomlin Show (1973), Lily (1973), Lily (1975), Lily Tomlin (1975), Lily: Sold Out (1981), and Lily for President? (1982) for which she won three Emmy Awards and a Writers’ Guild of America Award. Tomlin also starred in the HBO special about the AIDS epidemic, And the Band Played On (1993). She has guest starred on numerous television shows, such as Saturday Night Live, Homicide, X-Files and Will and Grace, and played the boss on the popular CBS series, Murphy Brown. She is also heard as the voice of the science teacher Ms. Frizzle on the popular children’s animated series, The Magic School Bus, for which she was awarded an Emmy. In 2002, Tomlin joined the cast of the hit NBC series, The West Wing, playing President Bartlett’s assistant, Debbie Fiderer--a role for which she received a 2003 Screen Actors Guild nomination for Best Actress in a Drama Series. Tomlin continued in the role of Debbie through 2006, the final season of West Wing. In the past few years, Tomlin has made several guest appearances on Desperate Housewives, NCIS, Eastbound and Down, and guest starred in the acclaimed FX series, Damages, in the Emmy-nominated role of matriarch of a wealthy New York family accused of financial fraud. In 2012, Tomlin co-starred with Reba McEntire on the ABC series, Malibu Country, and was seen on the Showtime series, Web Therapy, as Lisa Kudrow's narcissistic mother. She also produced, with Jane Wagner, and narrated the HBO documentary, An Apology to Elephants, for which Tomlin received an Emmy Award for Narration. Tomlin is currently co-starring with Jane Fonda in the continuing Netflix series, Grace and Frankie, which premiered in May 2015. The third season premiered in March 2017 and the fourth season has started shooting. In the first two seasons, Tomlin was nominated for an Emmy and in the first season a Golden Globe for Best Actress in a Comedy Series. Tomlin was recently honored with the Career Achievement Award from the Television Critics Association. Movies. 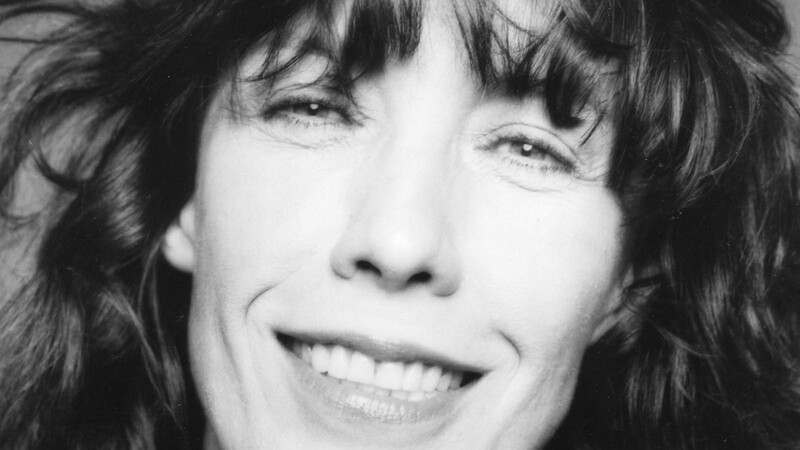 On film, Tomlin made her debut as Linnea, a gospel singer and mother of two deaf children in Robert Altman's Nashville (1975); her memorable performance was nominated for an Academy Award, and both the New York Film Critics and National Society of Film Critics voted Tomlin Best Supporting Actress. She next starred opposite Art Carney as a would-be actress living on the fringes of Hollywood in Robert Benton's The Late Show (1977). She went on to star with John Travolta as a lonely housewife in Jane Wagner’s Moment By Moment (1978), and then teamed with Jane Fonda and Dolly Parton in the late Colin Higgins' comedy, 9 to 5 (1980). She starred as the happy homemaker who became The Incredible Shrinking Woman (1981), written by Jane Wagner, and the eccentric rich woman whose soul invades Steve Martin's body in Carl Reiner's popular All of Me (1984). She then teamed with Bette Midler for Big Business (1988). In the 90’s, Tomlin starred in the film adaptation of The Search for Signs of Intelligent Life In the Universe (1991); appeared as part of an ensemble cast in Woody Allen's Shadows and Fog (1992); starred opposite Tom Waits in Robert Altman's Short Cuts (1993); and portrayed Miss Jane Hathaway in the screen adaptation of the popular television series The Beverly Hillbillies (1993). Tomlin also played a cameo role in The Player (1992) and Blue in the Face (1995), starred in the Miramax film Flirting With Disaster (1996) and joined Jack Lemmon, Dan Akroyd and Bonnie Hunt in Getting Away with Murder (1996). Tomlin starred opposite Richard Dreyfuss and Jenna Elfman in Buena Vista’s Krippendorf’s Tribe (1998) and co-starred with Maggie Smith, Judi Dench, Joan Plowright and Cher in the Franco Zeffirelli film Tea With Mussolini (1999). Tomlin then starred with Bruce Willis in Disney’s The Kid (2000) and appeared in a quirky cameo role in Orange County (2002). Tomlin co-starred with Dustin Hoffman in I Heart Huckabee’s, a David O. Russell comedy that explores the emotional idiosyncrasies of life (2004). She was seen in A Prairie Home Companion (2006), written by Garrison Keillor and directed by Robert Altman, in which she and Meryl Streep appear as a sister-singing act. Tomlin appeared in Paul Schrader's film, The Walker (2007), co-starring with Woody Harrelson, Kristin Scott-Thomas and Lauren Bacall. Tomlin played a sensitivity-training expert assigned to instruct employees on social and political correctness with Steve Martin as Inspector Clousseau in Pink Panther II (2009). Tomlin starred in a Paul Weitz movie with Tina Fey and Paul Rudd, Admission (2013), and stars in a second movie which Paul Weitz specifically wrote for Tomlin, Grandma (2015). Grandma, which received substantial critical and audience praise, was released by Sony Classic Films in August 2015, and has brought Tomlin a Golden Globe nomination for best actress in a movie comedy. For her extensive work in film, Tomlin has received the Crystal Award from Women in Film. Live Appearances. Tomlin continues to make appearances around the nation and, in 2006, took her classic characters to Australia for shows in Sydney and Melbourne. In November 2009, Tomlin debuted in Las Vegas at The MGM Grand Hotel in her new show entitled Not Playing with a Full Deck. She returned there for two engagements in 2010. In 2011, she returned to Australia for several concert appearances and participated in the Mardi Gras Festival. She appeared with Jane Fonda at the May 2015 TED Talks in Monterey, California. Philanthropy. Tomlin is well-known for supporting philanthropic organizations, particularly those focused on animal welfare, civil rights, health care, protection of elephants, women’s issues, AIDS-related organizations, and environmental concerns, overcoming homelessness and supporting the LGBTQ community in all aspects of life. She has given countless fund-raising performances for organizations across the country, including The Ann Richards School for Young Women Leaders, Rosie's Place in Boston, Project Home in Philadelphia, Fenway Health Center, and many community action groups. Tomlin has contributed in other ways to improve conditions for all living things, such as founding the Los Angeles LGBT Center’s Lily Tomlin/Jane Wagner Cultural Arts Center. Tomlin and Wagner together also founded the Goosebump Garden at the internationally known LGBT Fenway Health Center in Boston and have been involved in its growth for over 25 years. As part of her concern for animals, Tomlin earned an Emmy for her narration of the documentary An Apology to Elephants. She has worked with elephant activists all over the country to take elephants out of zoos, is on the boards of Actors and Others for Animals and the Shambala Sanctuary. She also works with Paws Elephant Sanctuary in California. She has received the Petco Foundation’s Hope Award for being a leader in animal welfare, and she established the Voice for the Animals Foundation’s Lily Award, to highlight just a few of her interests. Tomlin's humanitarian efforts earned her the Honickman Foundation’s Golden Heart Award for her impact in breaking the cycle of homelessness and poverty. Tomlin can be found on Facebook, Twitter, and the popular website for women, www.WOWOWOW.com, an on-line community which was founded and run by women for women of all ages and origins. On New Year's Eve 2013, Tomlin and Wagner were married in a private ceremony with friends. 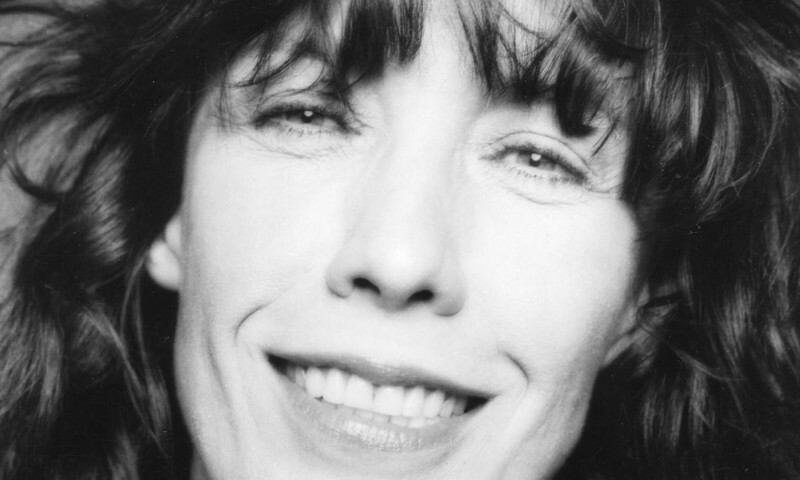 Tomlin’s entire career in art, text, photos and videos can be found at www.lilytomlin.com. Tomlin was born in Detroit, Michigan and grew up in a working-class neighborhood on the outskirts of one of the city’s most affluent areas. Although she claims she wasn’t funny as a child, Tomlin admits she “knew who was and lifted all their material right off the TV screen.” Her favorites included Lucille Ball, Bea Lillie, Imogene Coca, and Jean Carroll, one of the first female stand-ups on The Ed Sullivan Show. After high school, Tomlin enrolled at Wayne State University to study medicine, but her elective courses in theater arts compelled her to leave college to become a performer in local coffee houses. She moved to New York in 1965, where she soon built a strong following with her appearances at landmark clubs such as The Improvisation, Cafe Au Go Go, and the Upstairs at the Downstairs, where she later opened for the legendary Mabel Mercer in the Downstairs Room. Tomlin made her television debut in 1966 on The Garry Moore Show and then made several memorable appearances on The Merv Griffin Show,which led to a move to California where she appeared as a regular on Music Scene. In December 1969, Tomlin joined the cast of the top-rated Laugh-In and immediately rose to national prominence with her characterizations of Ernestine, the irascible telephone operator, and Edith Ann, the devilish six year old. 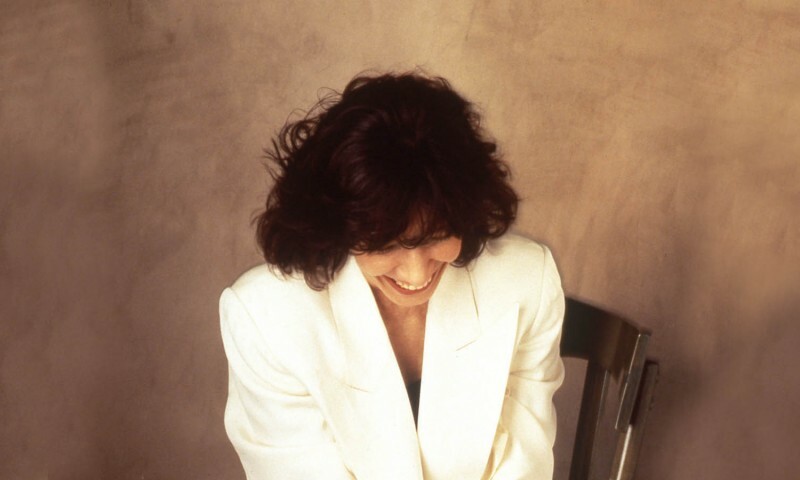 WhenLaugh-In left the air, Tomlin went on to co-write, with Jane Wagner, and star in six comedy television specials: The Lily Tomlin Show (1973), Lily (1973), Lily(1975), Lily Tomlin (1975), Lily: Sold Out (1981), and Lily for President? (1982) for which she won three Emmy Awards and a Writers’ Guild of America Award. Tomlin also starred in the HBO special about the AIDS epidemic, And the Band Played On (1993). She has guest starred on numerous television shows, such asHomicide, X-Files and Will and Grace, and played the boss on the popular CBS series, Murphy Brown. She is also heard as the voice of the science teacher Ms. Frizzle on the popular children’s animated series, The Magic School Bus, for which she was awarded an Emmy. In 2002, Tomlin joined the cast of the hit NBC series, The West Wing, playing President Bartlett’s assistant, Debbie Fiderer–a role for which she received a 2003 Screen Actors Guild nomination for Best Actress in a Drama Series. Tomlin continued in the role of Debbie through 2006, the final season of West Wing. In the past few years, Tomlin has made several guest appearances on Desperate Housewives, NCIS, Eastbound and Down, and guest starred in the acclaimed FX series,Damages, in the Emmy-nominated role of matriarch of a wealthy New York family accused of financial fraud. In 2012, Tomlin co-starred with Reba McEntire on the ABC series, Malibu Country, and this year can be seen on the Showtime series, Web Therapy, as Lisa Kudrow’s narcissistic mother. She also produced, with Jane Wagner, and narrated the HBO documentary, An Apology to Elephants, for which Tomlin received an Emmy Award for Narration in 2013. Tomlin is currently co-starring with Jane Fonda in a series, Grace and Frankie, which premiered on Netflix in May 2015 and will start its second season in 2016. On film, Tomlin made her debut as Linnea, a gospel singer and mother of two deaf children in Robert Altman’s Nashville (1975); her memorable performance was nominated for an Academy Award, and both the New York Film Critics and National Society of Film Critics voted Tomlin Best Supporting Actress. She next starred opposite Art Carney as a would-be actress living on the fringes of Hollywood in Robert Benton’s The Late Show (1977). She went on to star with John Travolta as a lonely housewife in Jane Wagner’s Moment By Moment (1978), and then teamed with Jane Fonda and Dolly Parton in the late Colin Higgins’ comedy, 9 to 5 (1980). She starred as the happy homemaker who became The Incredible Shrinking Woman (1981), written by Jane Wagner, and the eccentric rich woman whose soul invades Steve Martin’s body in Carl Reiner’s popular All of Me (1984). She then teamed with Bette Midler for Big Business(1988). In the 90’s, Tomlin starred in the film adaptation of The Search for Signs of Intelligent Life In the Universe (1991); appeared as part of an ensemble cast in Woody Allen’s Shadows and Fog (1992); starred opposite Tom Waits in Robert Altman’s Short Cuts (1993); and portrayed Miss Jane Hathaway in the screen adaptation of the popular television series The Beverly Hillbillies (1993). Tomlin also played a cameo role in The Player (1992) and Blue in the Face (1995), starred in the Miramax film Flirting With Disaster (1996) and joined Jack Lemmon, Dan Akroyd and Bonnie Hunt in Getting Away with Murder (1996). Tomlin starred opposite Richard Dreyfuss and Jenna Elfman in Buena Vista’s Krippendorf’s Tribe (1998) and co-starred with Maggie Smith, Judi Dench, Joan Plowright and Cher in the Franco Zeffirelli film Tea With Mussolini (1999). She then starred with Bruce Willis in Disney’s The Kid (2000) and appeared in a quirky cameo role in Orange County (2002). Tomlin co-starred with Dustin Hoffman in I Heart Huckabee’s, a David O. Russell comedy that explores the emotional idiosyncrasies of life (2004). She was seen in A Prairie Home Companion (2006), written by Garrison Keillor and directed by Robert Altman, in which she and Meryl Streep appear as a sister-singing act. Tomlin next appeared in Paul Schrader’s film, The Walker (2007), co-starring with Woody Harrelson, Kristin Scott-Thomas and Lauren Bacall. Tomlin then played a sensitivity-training expert assigned to instruct employees on social and political correctness with Steve Martin as Inspector Clousseau in Pink Panther II (2009). Tomlin starred in a Paul Weitz movie with Tina Fey and Paul Rudd, Admission (2013), and stars in a second movie which Paul Weitz specifically wrote for Tomlin, Grandma (2014). Grandma, which received substantial critical and audience praise, was selected as the closing film at the prestigious Sundance Film Festival 2015 and was the opening film at the Los Angeles Film Festival 2015. It will be released by Sony Classic Films in August 2015. For her extensive work in film, Tomlin has received the Crystal Award from Women in Film. Tomlin continues to make appearances around the nation and, in 2006, took her classic characters to Australia for shows in Sydney and Melbourne. In November 2009, Tomlin debuted in Las Vegas at The MGM Grand Hotel in her new show entitled Not Playing with a Full Deck. She returned there for two engagements in 2010. In 2011, she returned to Australia for several concert appearances and participated in the Mardi Gras Festival. She appeared with Jane Fonda at the May 2015 TED Talks in Monterey, California. 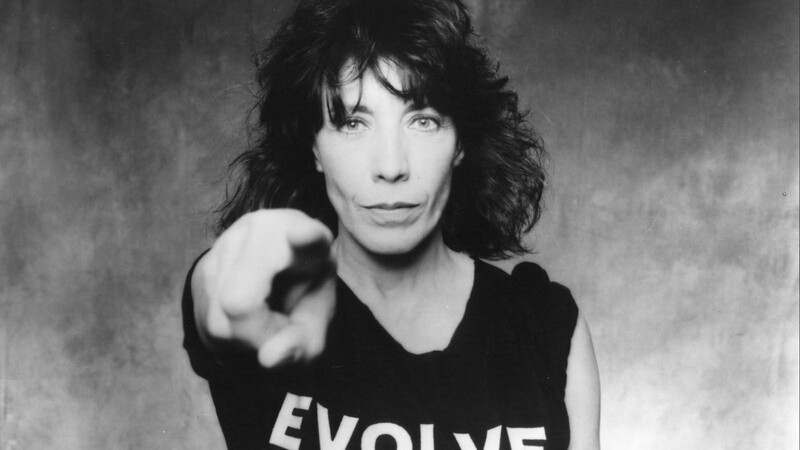 Tomlin can be found on the popular website for women, www.WOWOWOW.com, and participates with other celebrities such as Whoopi Goldberg, Candice Bergen, Liz Smith, Jane Wagner, Peggy Noonan, Marlo Thomas and Lesley Stahl to create an on-line community which is owned and run by women for women of all ages and origins. On New Year’s Eve 2013, Tomlin and Wagner were married in a private ceremony with friends. 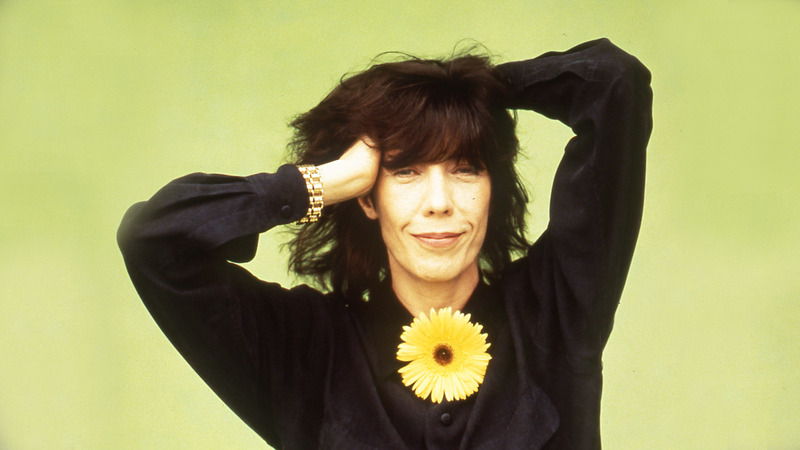 Tomlin’s entire career in art, text, photos and videos can be found at www.lilytomlin.com. Tomlin is currently working on new stage, radio, television and social media projects, including an educational game app for kids, City Adventures of Edith Ann, based on her beloved character, Edith Ann.